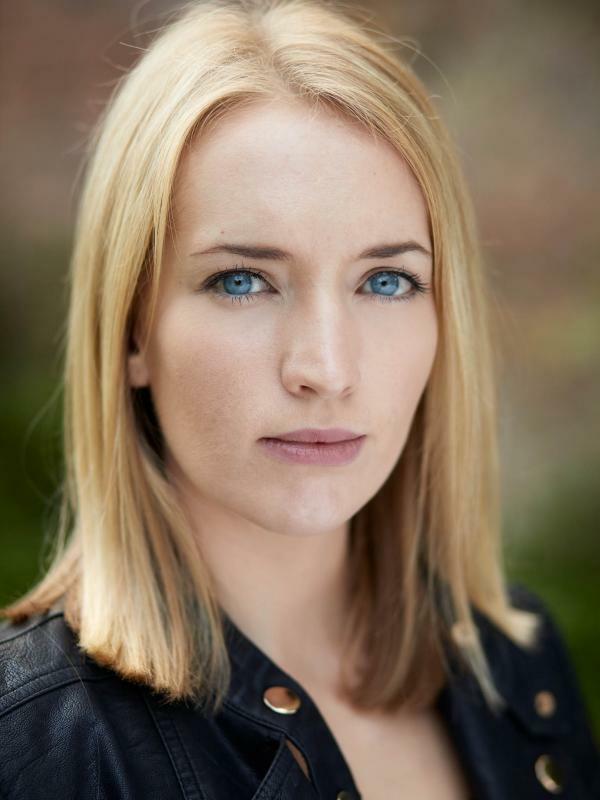 I am an enthusiastic, passionate young actor, who graduated in 2014 with a First class honours degree in Acting from the University of Central Lancashire. I have an excellent ear for voices, and pick up accents with ease. I am currently based in Manchester and represented by Urban Talent. Full Clean Drivers License (Car).